November 2014- Amazing time spend again with Heather Moffett in UK. 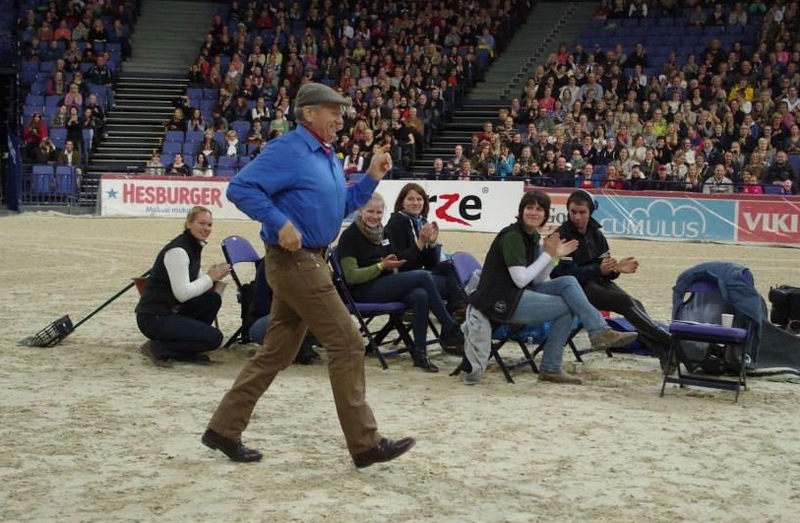 Finland has now got its first Enlightened Equitation level 1 Instructor. 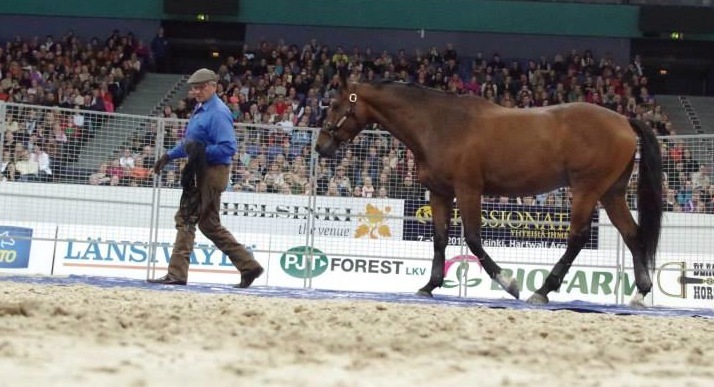 May 2014- Now it has been decided, starting August every Tuesday Equus Finland riding lessons in Sipoo, Troll Horse focusing on correct use of seat and communication with the horse in ridden situations. 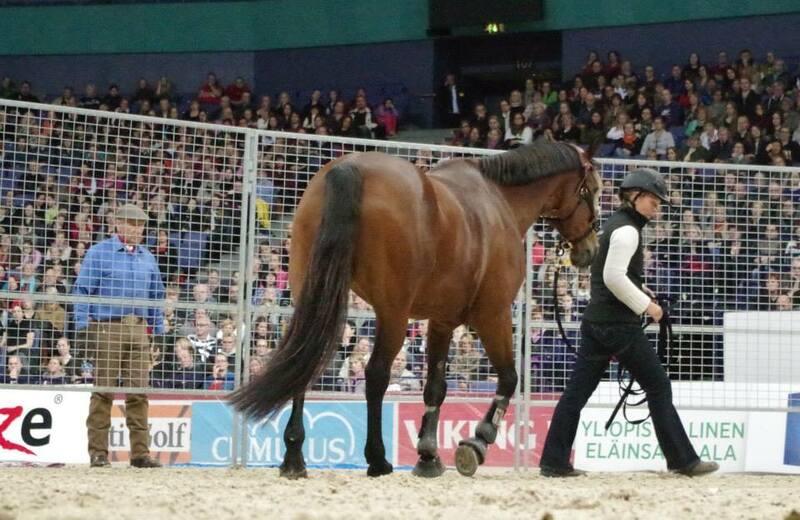 April 2014- A very interesting week behind in England with Heather Moffett, Enlightened Equitation. 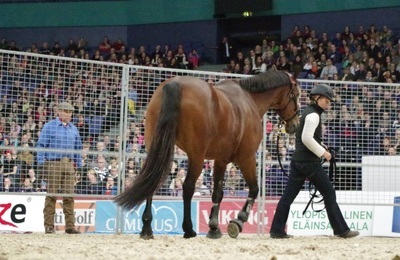 Focusing on how to help the horse even more in ridden situation by using your seat in a correct way with the horse instead of accidentally against it. So interesting! A BIG THANK YOU to all horse owners, volunteers and great support team who made the Monty Roberts Next Generation Tour Helsinki 2013 to a spectacular event! Thank You! Nov. 2013 The Web shop opens. 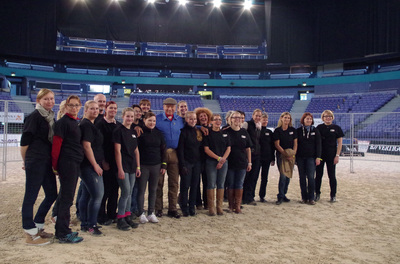 Nov. 2013 Equus Finland participating in the charity gala of the Helsinki University Equine Clinic Indoor arena building project.